Approximately 3.75 inches in length. 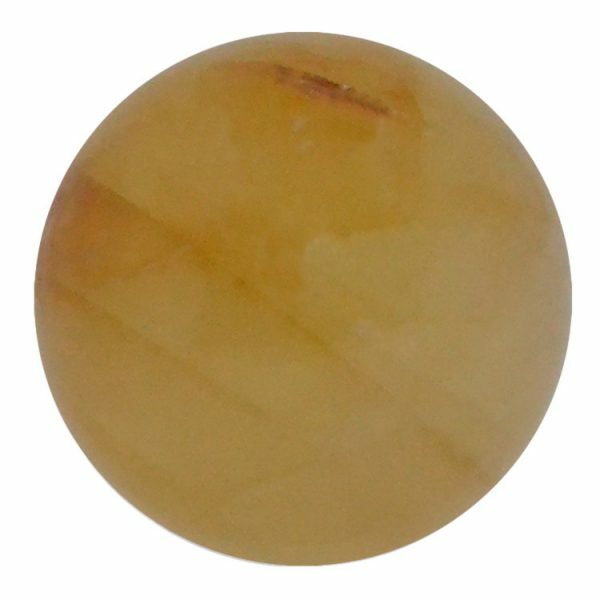 Tiger’s Eye Gems are golden reddish-brown in color with a silky luster. They are very attractive with beautiful bands of color throughout them. 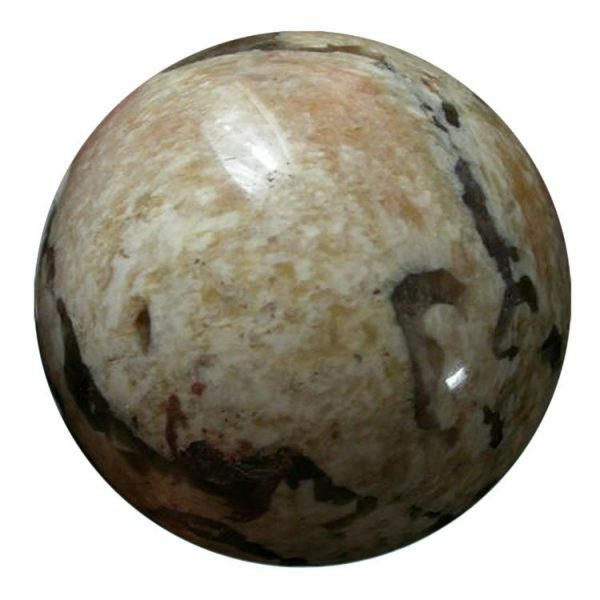 Howlite is milky white or grey, often dispersed with dark-brown or black veins. 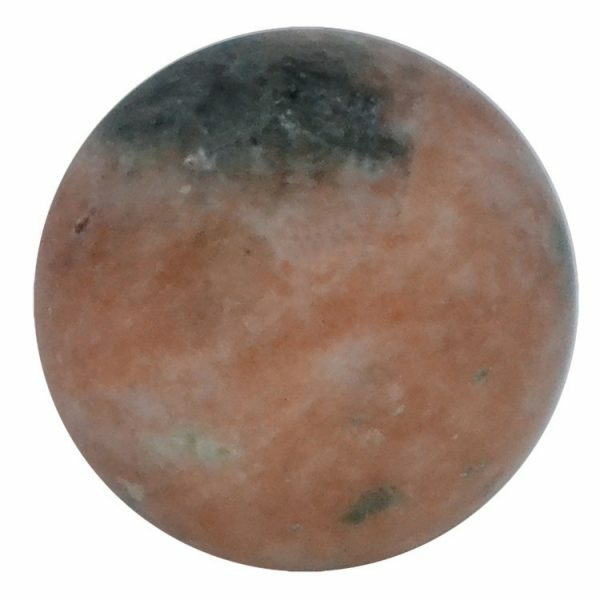 However, it is often dyed in a rainbow of colors, especially for beads. Albert Einstein taught us the universal law of nature which states that everything in life has its own vibration or frequency. Gems are no exception to this law. As you match these frequencies to your body’s needs there are positive benefits. Here are some of the possible benefits of this gem. 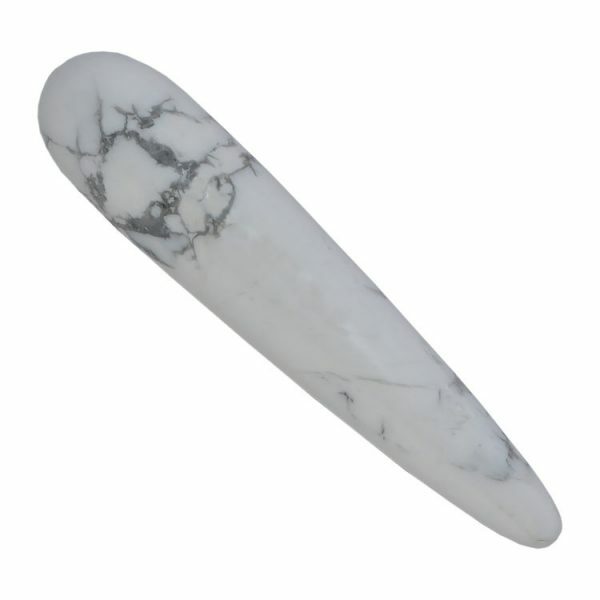 Howlite is best known for it’s strong associations with self-awareness, creativity, and improving one’s emotional well being and attitudes..
Howlite is a calming stone. It will aid in sleeping, calming the overactive mind, eases insomnia, dreaming, dream retention and stress relief. target=”_blank” rel=”noopener noreferrer”>Click here to view. 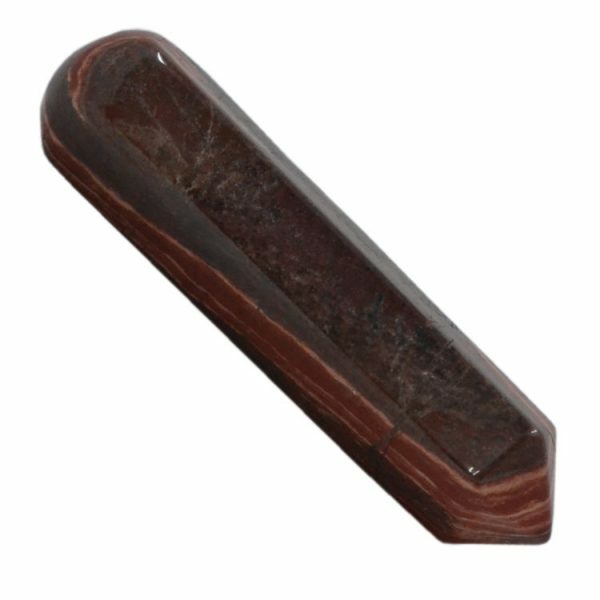 NOTE: We list the gem benefits for spiritual support to healing and not as a prescription or for healthcare information.